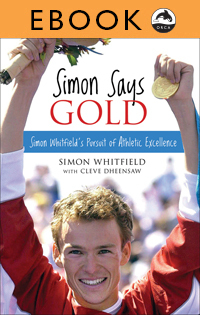 Biography: Simon Says Gold includes Simon Whitfield's instructions on training—his advice is bound to surprise young athletes in any sport—and includes stories about family, friends, coaches, teachers and mentors—all those who have had a lasting impact on his life and helped make him a champion. Simon lives in Victoria, British Columbia. 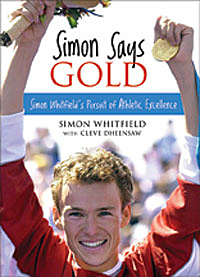 For more information, visit www.simonwhitfield.com. The pursuit of excellence is its own reward.